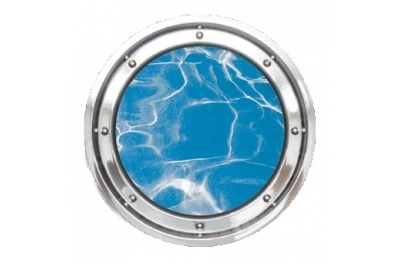 Windowo offering you a choice of the best divers sealed portholes made of steel. All materials used in the construction of our portholes are selected and certified. 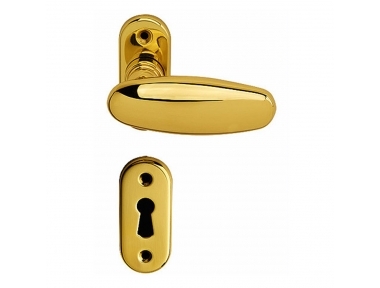 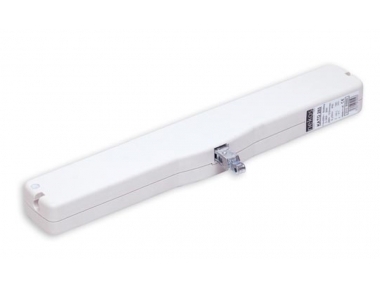 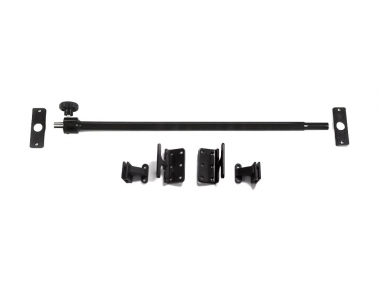 Thanks to the high quality of these products, the assembly is easy and secure. 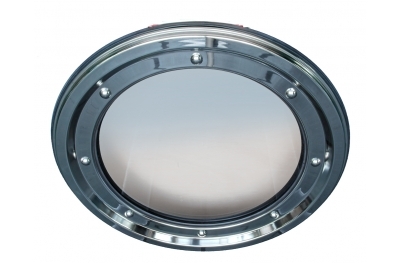 Our underwater portholes for use in swimming pools are perfectly resistant additives in the water and completely safe because tested in deep tanks 3m.